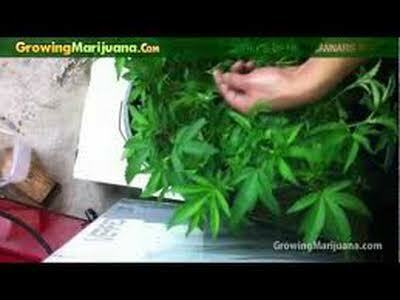 Do you want to get bigger yield from your cannabis plants? There are many ways to do this. This video shows how to get more buds from your plant.